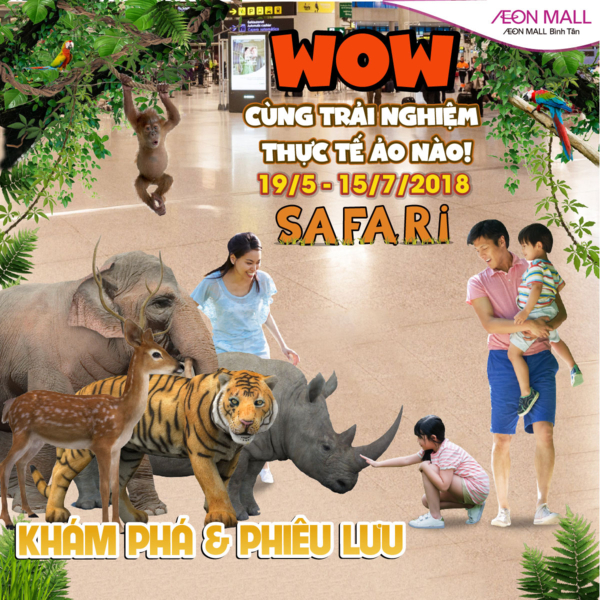 With the main purpose is for everyone to discover and study the wild life, AEON MALL Binh Tan will be a new destination of all customers, especially for kids. 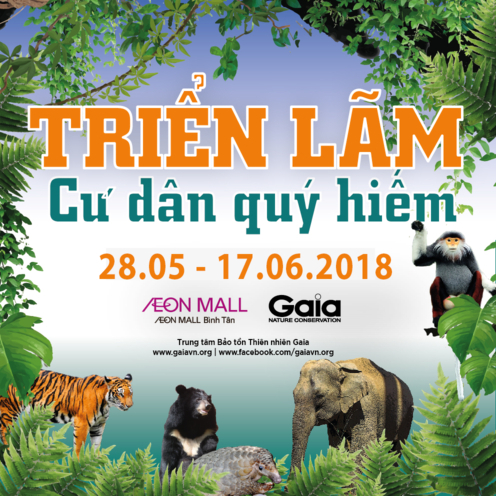 This summer, AEON MALL Binh Tan will turn into a place where children can learn and play in an interesting and special world of animals. 12 May to 22 July: Summer decoration with eye-catching theme. 25 May – 10 June: Kids’ corner with origami class, painting class and making toys class. 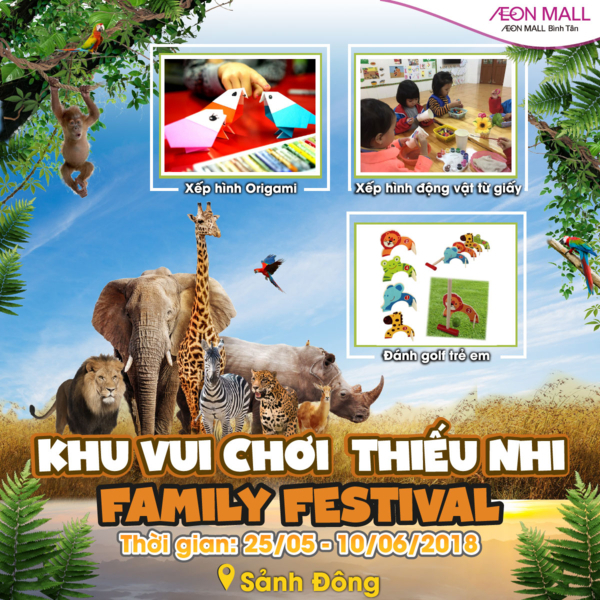 Furthermore, there are many spaces for children and families to show off the photos of the products after handmade class on the AEON MALL Binh Tan’s official fanpage and there’re also a lot of gifts for all the kids attend. Let’s have an exciting and dynamic summer with AEON MALL Binh Tan!